"[Twin Cities Hot Club] swing hard at all times while never masking the emotional nuances and melodic tone." 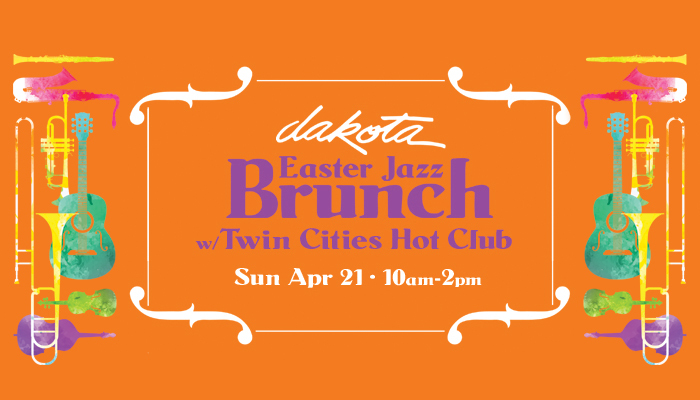 The Twin Cities Hot Club (TCHC) represents Minnesota in the burgeoning revival of gypsy jazz originally popularized by Django Reinhardt, Stephane Grappelli and the Hot Club of France. They recreate not only the famous la pompe that distinguishes this romantic brand of acoustic jazz but also gypsy bossanova, musette, bolero, and swing. TCHC perform this timeless deep-rooted music that is physical, alive and speaks directly to the heart.